How Can I Help Save a Cave? Know the threats that humans pose to caves, teach others about these threats, and if you ever do go caving be sure to never threaten the cave. This is a picture of batteries carelessly left in a cave. 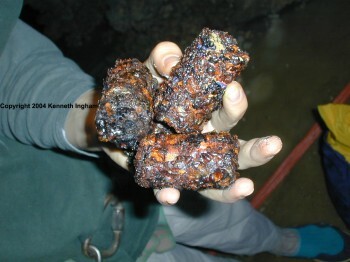 They look pretty bad, but where they were left in the cave looks worse!